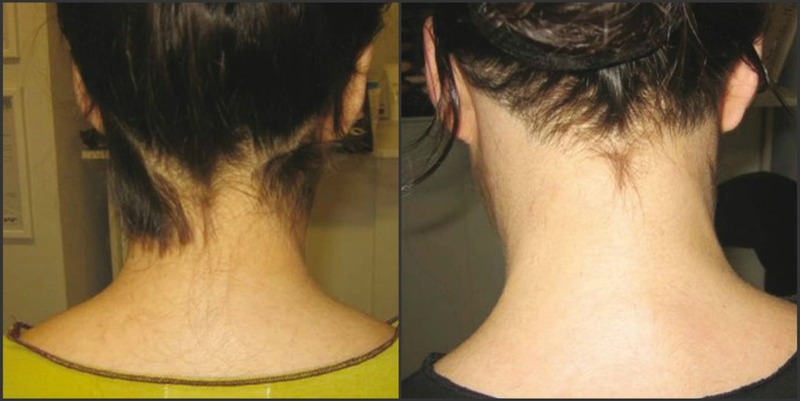 SharpLight products offer non-invasive, clean and relatively painless treatment for the permanent reduction of hair. Suitable for any body area and size, from bikini lines and axilla to larger areas such as hands, legs, back, shoulders and abdomen. Our unique smooth pulse technology is safe and reliable, offering excellent hair removal results, with minimum discomfort. How Long Would It Take To Remove All My Hair? Multiply treatment is necessary. Depending on the individual, hair type and body area it takes an average of 8 (max 12). After 2-3 weeks, you will notice slower hair growth and after each treatment session around 20 % of the treated hair will fall off the treated area. 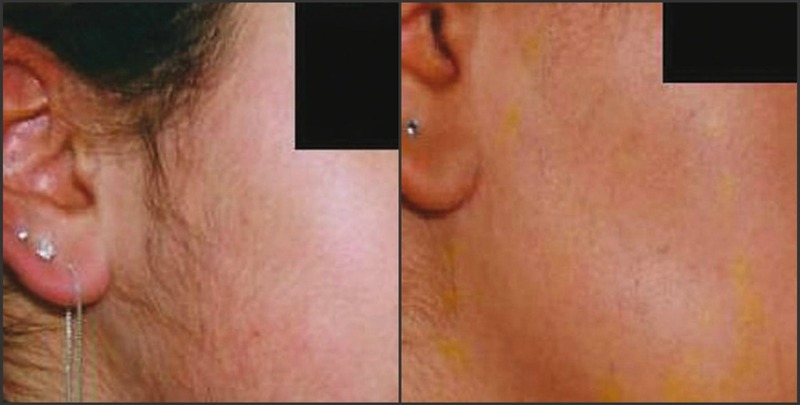 Final results are more the 80-90% permanent hair reduction. Staying on track and being dedicated to the process and treatment plan you and your technician has made will get you to your goal of permanent hair removal quicker. Does Laser IPL work on All Hair? The method is based on the absorption of the light by the melanin pigment in the hair follicle therefore the light energy can not pick up on blond, grey or red. Shave. Shaving or cutting is only recommended between treatments because it does not cause any damage to the hair root. 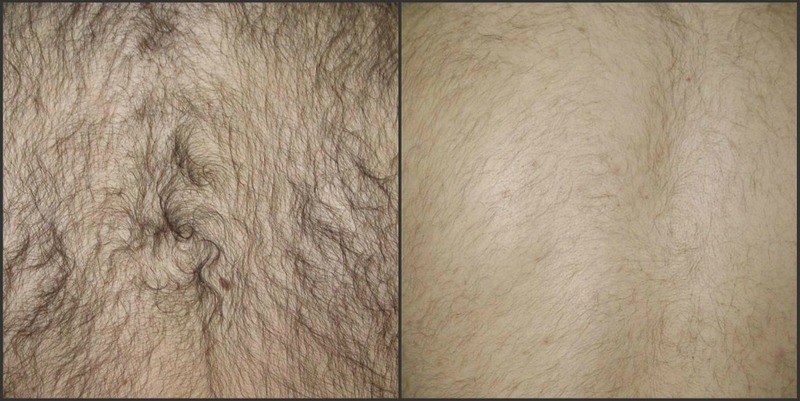 Temporary methods of hair removal such as tweezing and waxing can sometimes cause the hair to become deeply rooted, coarser and darker than usual. These methods of hair removal are not recommended on the area being treated, it only prolongs the Technician from retiring the hair growth. Hormones control the development of every organ in the body including the hair follicles. Both sexes produce Androgen hormones which stimulate receptor cells to produce hair, especially pubic and axillary (underarm) hair. Hair growth in other areas can be linked to androgen sensitivity, amount of androgen's produced and heredity or ethnic background..